Did you know? Disco Duck can increase your turnover by up to £9,000 per year! 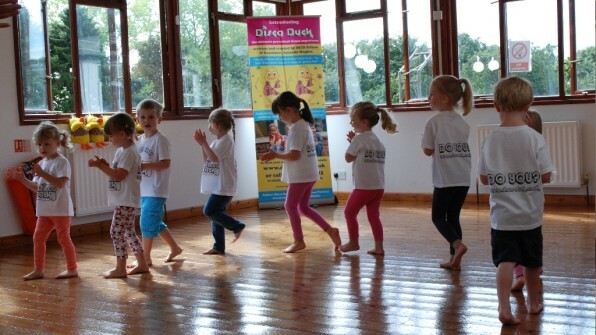 Find out how you can run daytime dance classes to Pre-School children with the award winning Disco Duck Programme. Join the Disco Duck Community and for just £10! 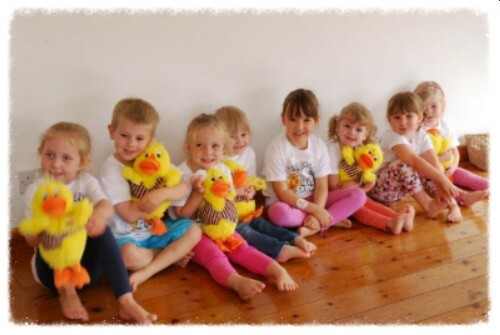 Join the Disco Duck Community and for just £10 you will receive our marketing pack, full of top tips to ensure that your pre-school dance classes are full for the new term. Just £30 per month thereafter gives you everything you need to run award winning engaging Dance Classes for Toddlers! Ts&Cs apply. Normal price - £75 for launch pack and £30 per month thereafter. Please note: there are no refunds once items have been downloaded. Yes please. I would love this offer! Find out how successful you could be before you join. Just send £10 now and you will receive the complete marketing pack that will help you recruit your first class. This includes leaflet template, logo and top tips to recruit pupils to your Disco Duck Classes. Is it a good programme? 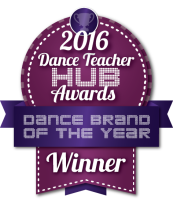 Won National awards: Best Toddler Class and Best Dance Brand. Reviewed and accredited by top parenting magazines. Dont just take our word for it - read what some of our customers and Dance Teachers have to say about our classes. ...and of course all of these children will feed straight into your existing business! So, if you want to earn £9,000 per year or more on top of your existing dance business, enrol now for your Disco Duck marketing pack. Our friendly team are on hand to answer all of your questions, simply email info@disco-duck.co.uk or call us on 01462 813144.